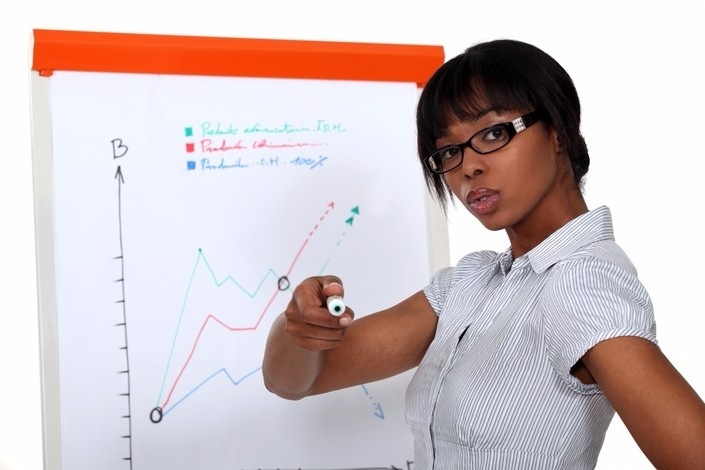 The Black Wealth Academy is designed to be a direct extension of The Black Wealth Bootcamp. 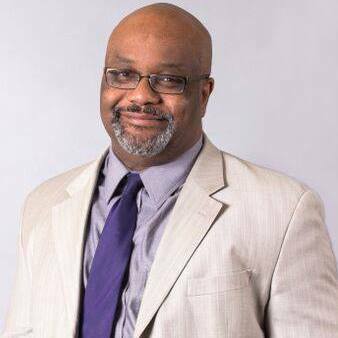 Taught by Dr Boyce Watkins, students meet twice a week in small group settings, where Dr Watkins provides lectures and other meaningful content to help you pursue your wealth-building objectives. You are enrolled in the course for as long as you are a member. We would never want you to be unhappy! If you are unsatisfied with your purchase, contact us in the first 14 days and we will give you a full refund. To obtain a refund, please send an email to support@TheBlackBusinessSchool.com.